From October 10, the Delhi Metro Rail Corporation plans to hike the Metro fares the second time this year by a maximum of INR 10. This month onwards, the minimum fare would be INR 10 and the maximum would increase from INR 50 to INR 60. Due to DMRC’s loan liability of INR 26,760.28 and the increasing operational costs, the fares will be hiked but it will still remain one of the lowest among all metros in Indian cities. 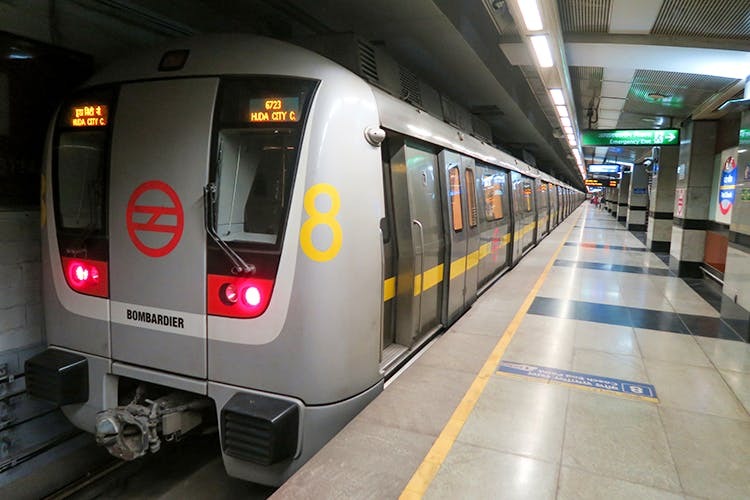 For a majority of us who use the Metro on a daily basis it still is a bad news, which is why the Delhi Government is in talks with the DMRC to put this procedure on halt. However, the DMRC chief claims that the new fares will be implemented as planned since all procedures have been followed. Considering the long queues and the massive crowds at the stations and inside the Metros, maybe pooling seems like a better option now, no?